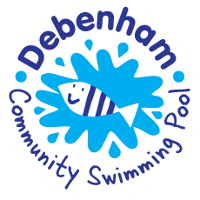 Entry forms can also be picked up from Debenham Leisure Centre. Places are limited, so register early to avoid disappointment. No under 8 year olds - sorry ! Helmets must be worn ! 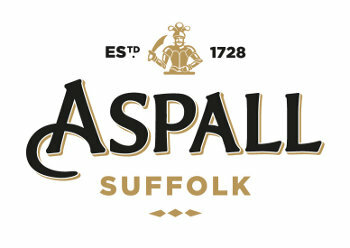 BBQ & refreshments will be available for cyclists and supporters. Children under 14 must be accompanied by an adult at all times. No headphones/earphones to be worn during the ride as the roads remain open to traffic. Anyone seen contravening this rule will be immediately disqualified.